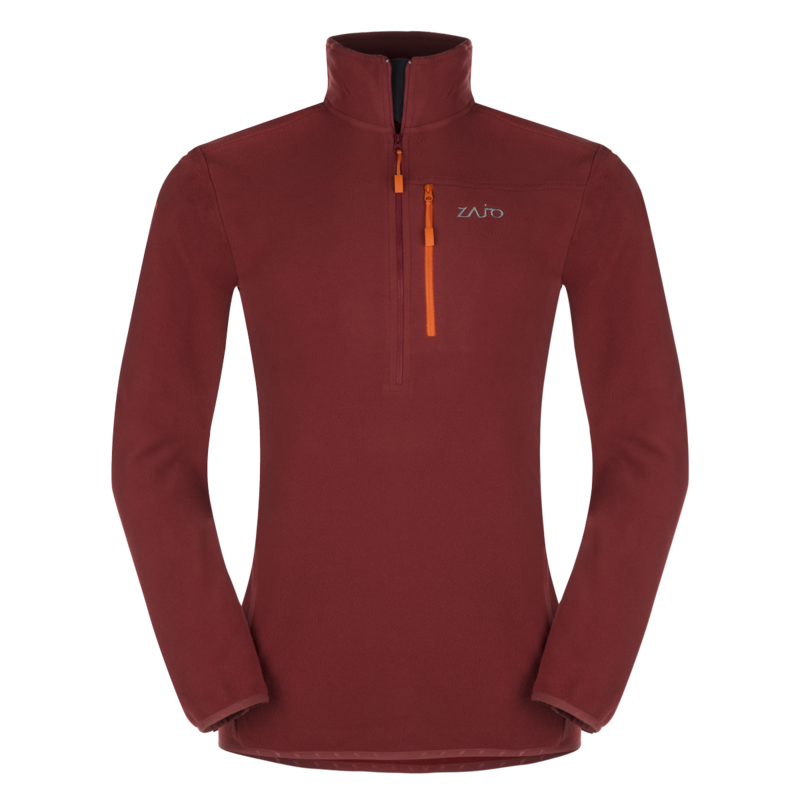 We designed Raven Pull for use as a base or middle layer of the insulation, at moderate temperatures and in the absence of strong winds it works great as an outerwear. 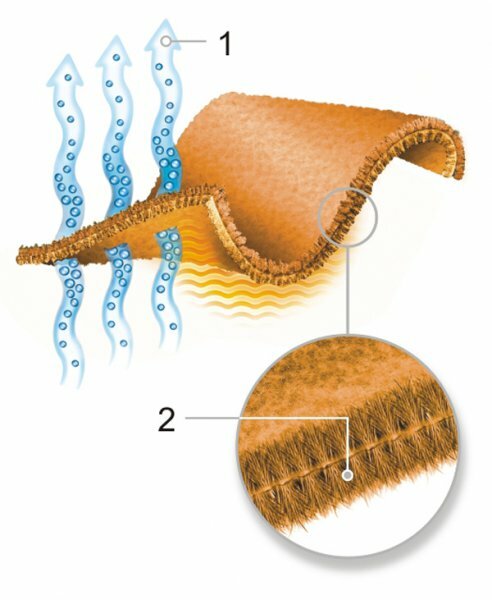 Polartec® Classic 100 microfleece is highly breathable and dries quickly. Half-length zipper with chin protection allows you to quickly and effectively adjust the ventilation if necessary. Pullover is equally suitable both for outdoor and leisure activities, as well as for everyday use. One left-chest pocket with slim YKK zipper and mesh pocket bag.